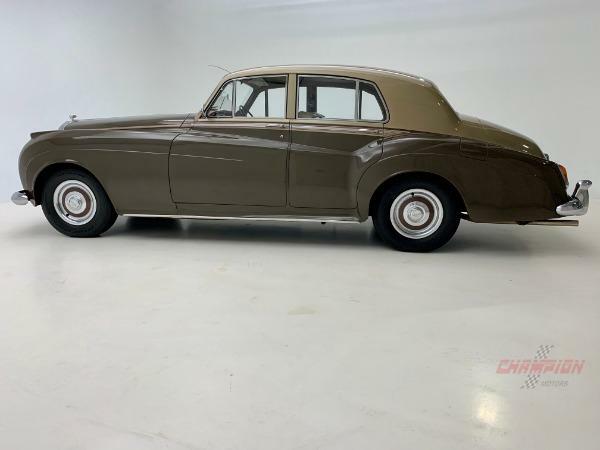 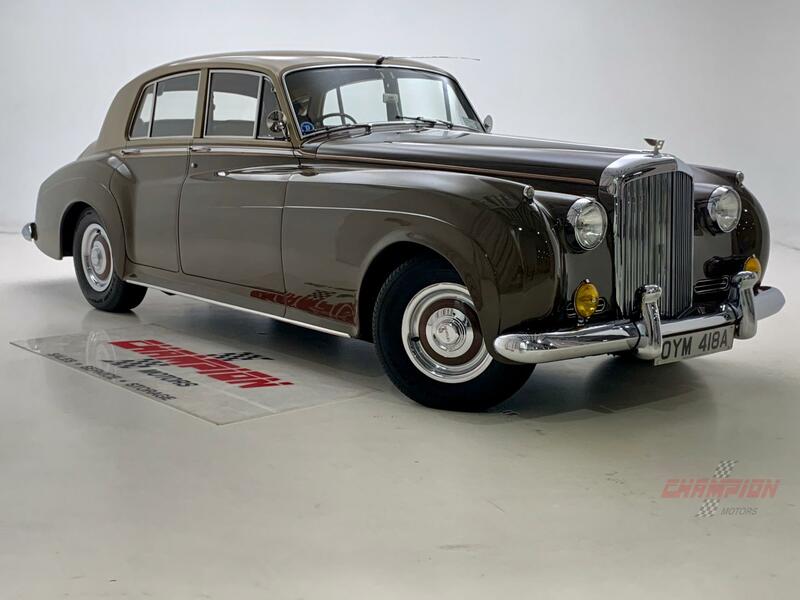 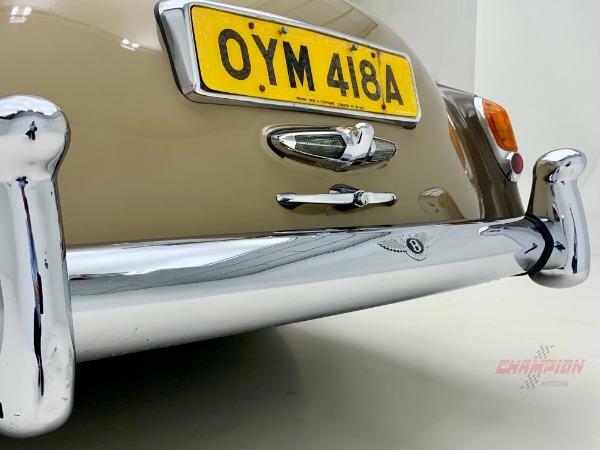 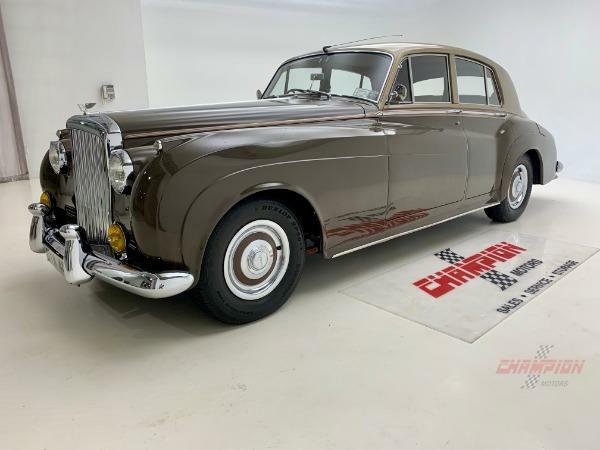 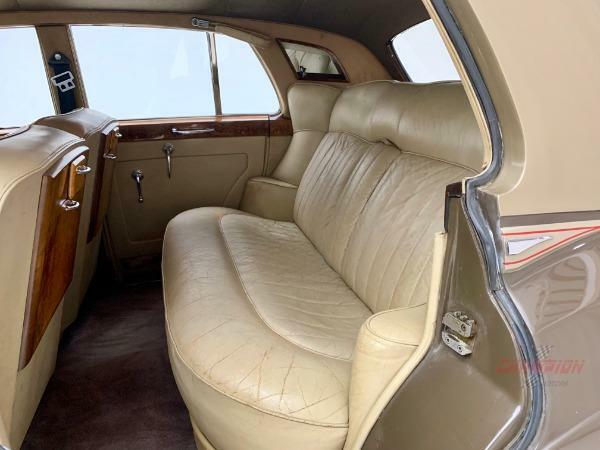 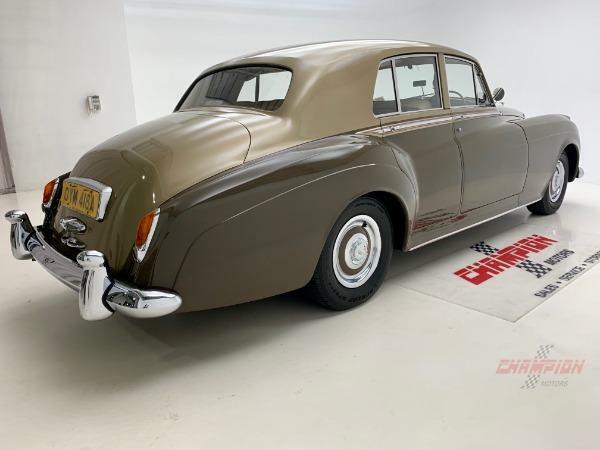 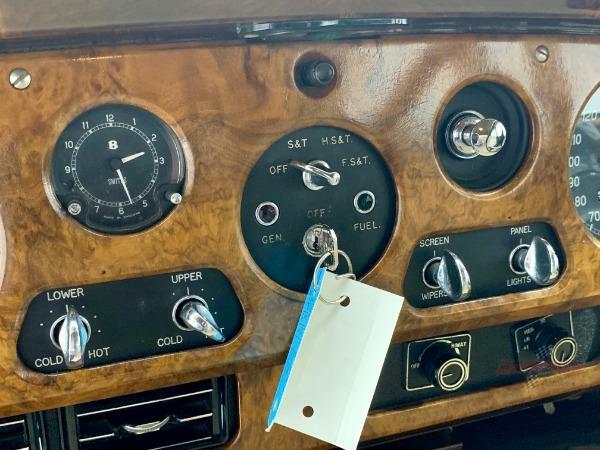 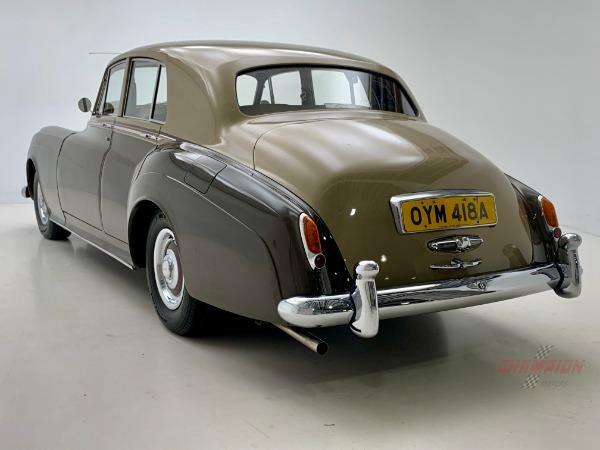 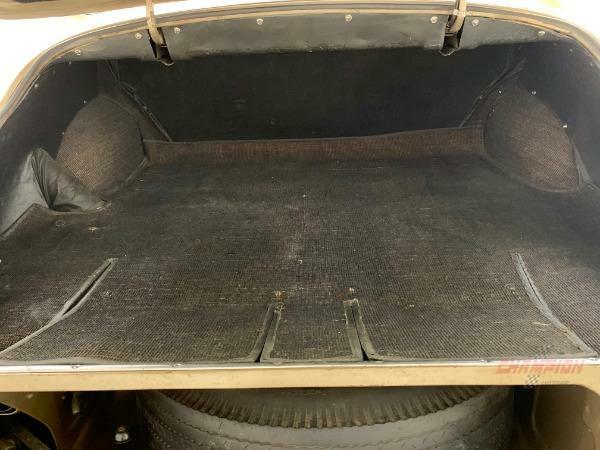 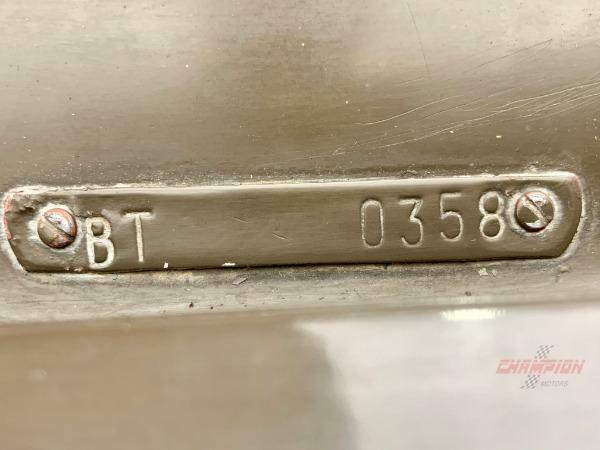 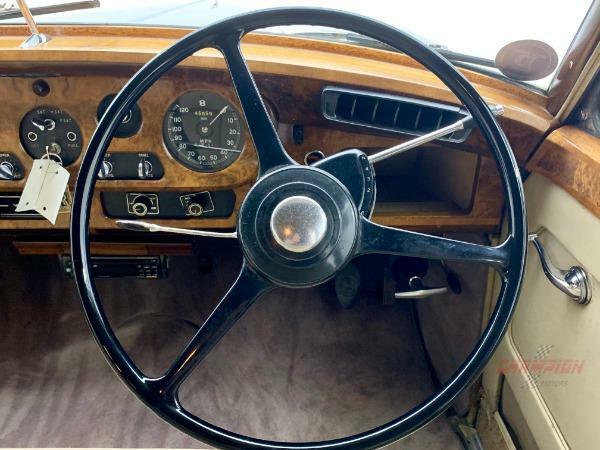 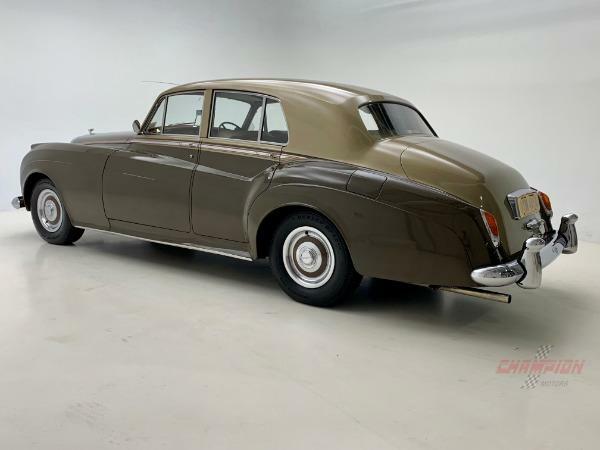 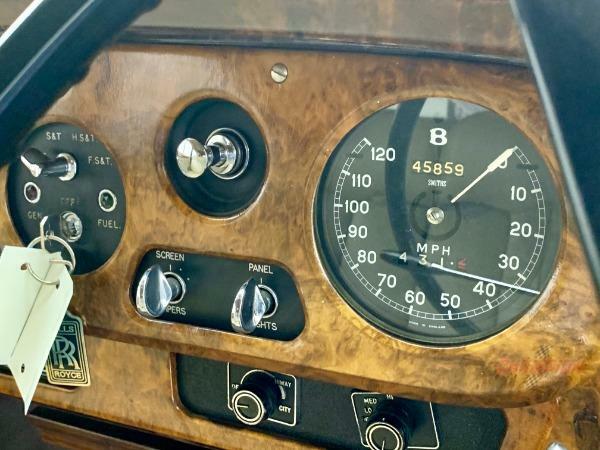 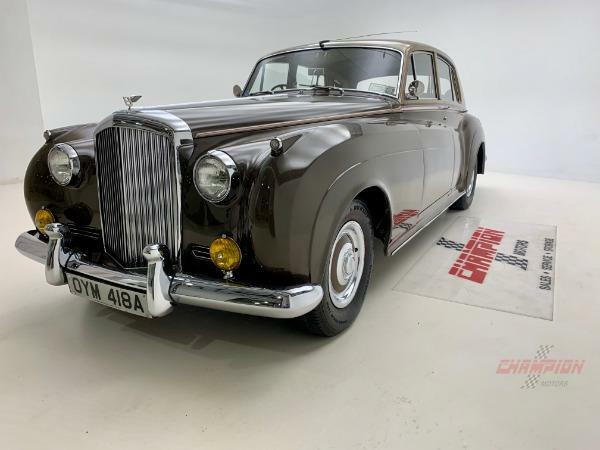 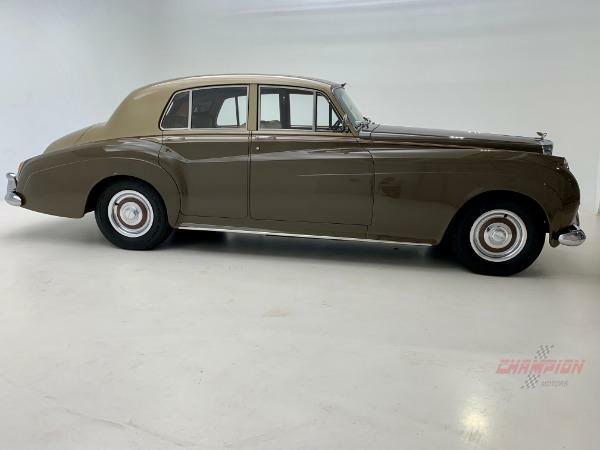 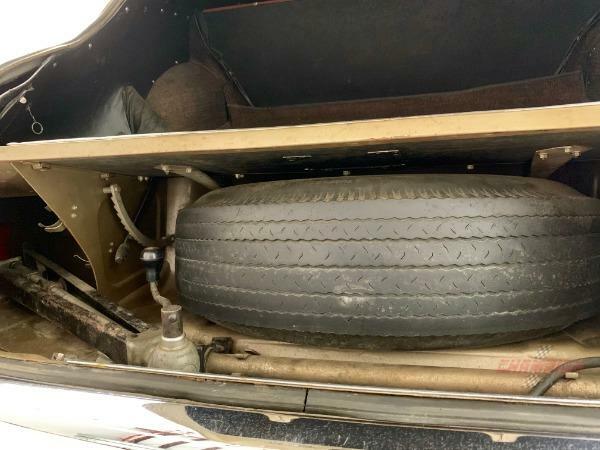 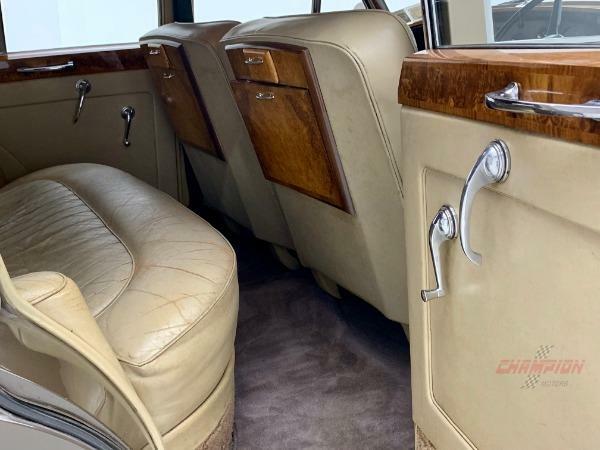 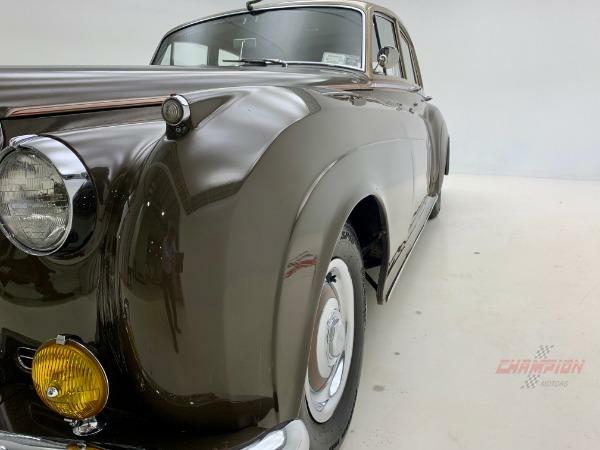 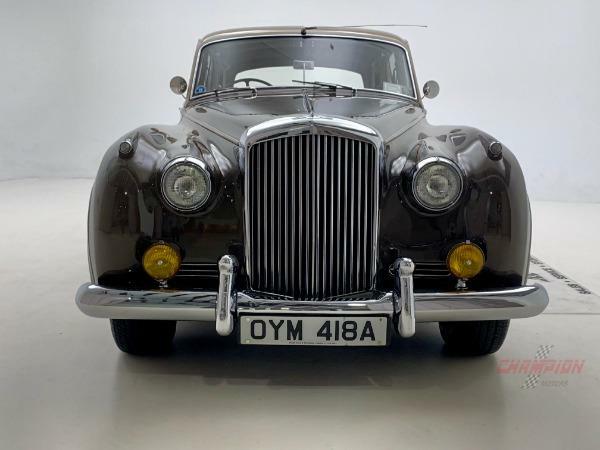 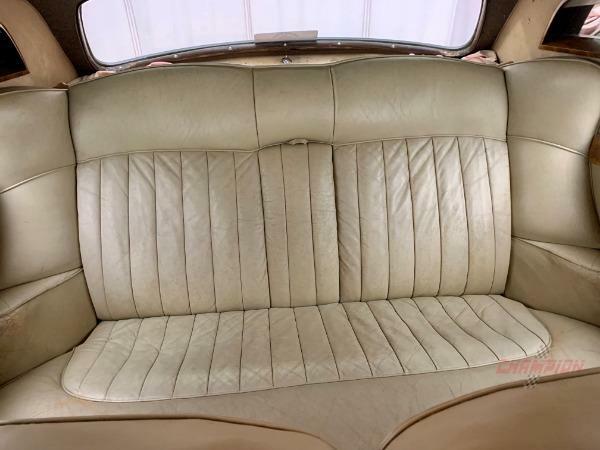 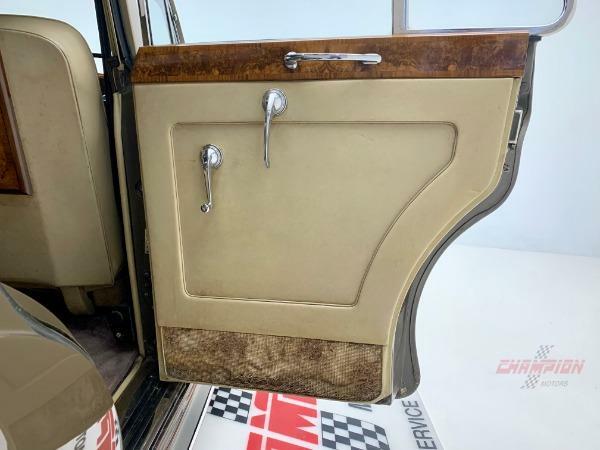 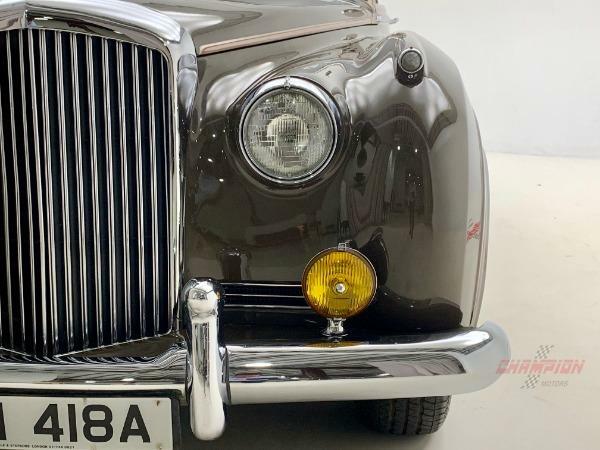 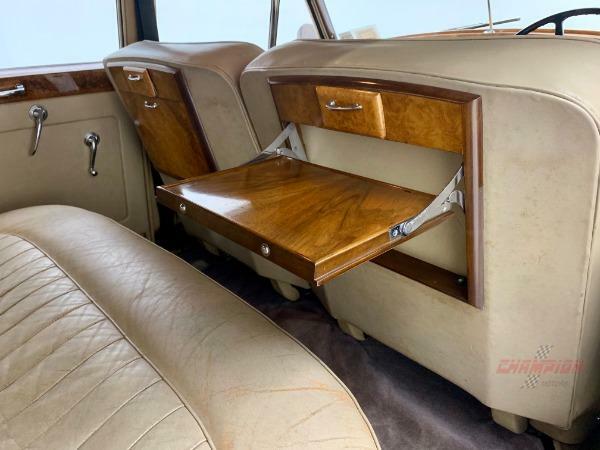 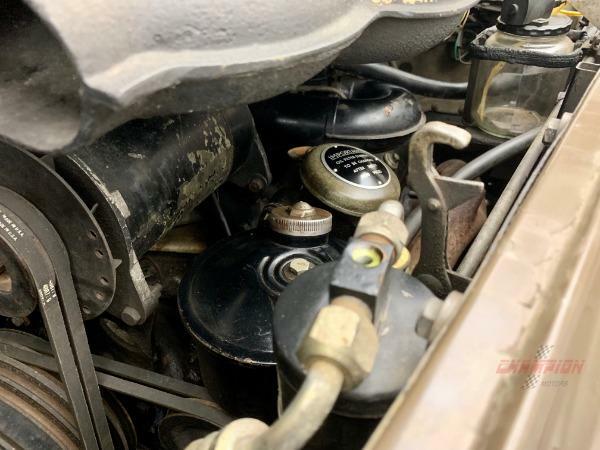 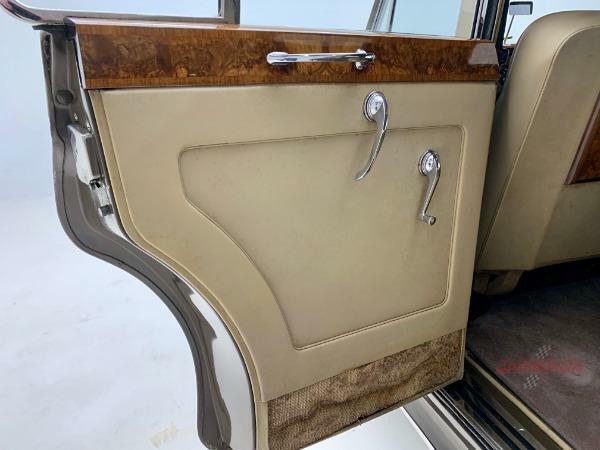 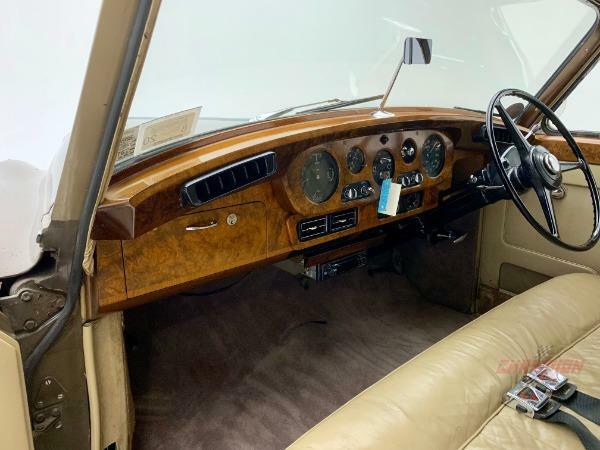 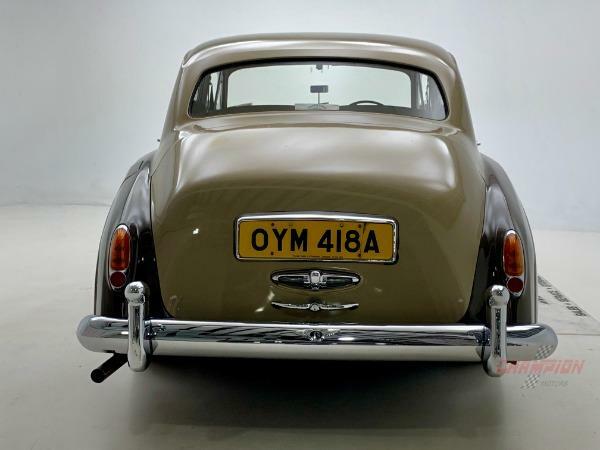 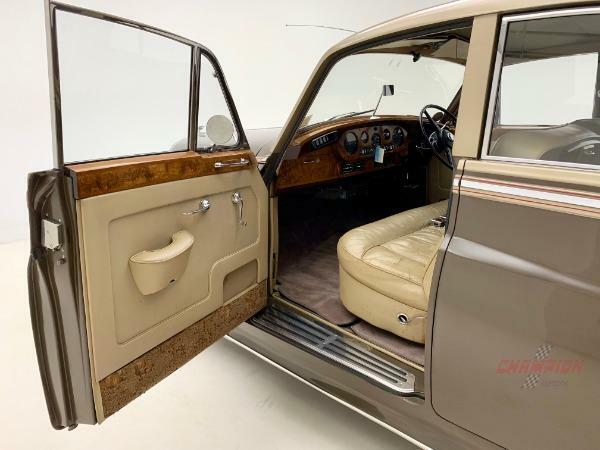 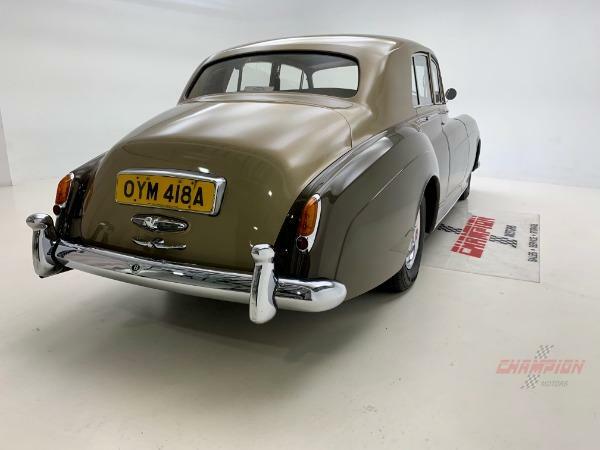 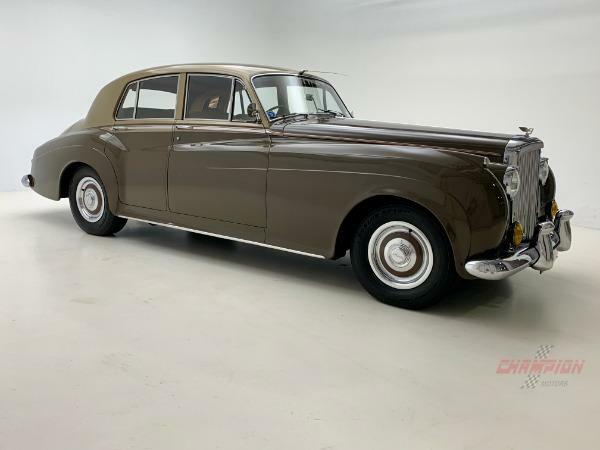 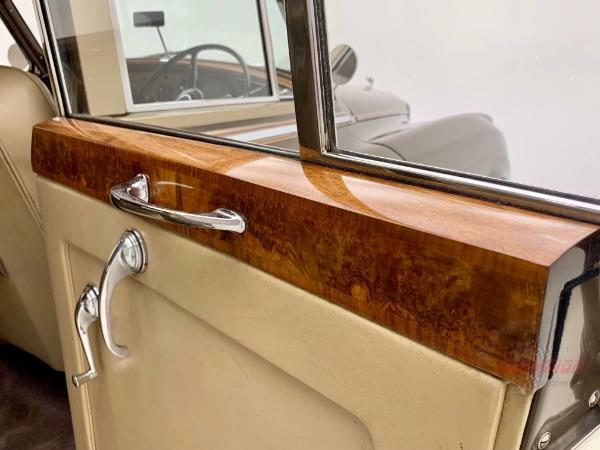 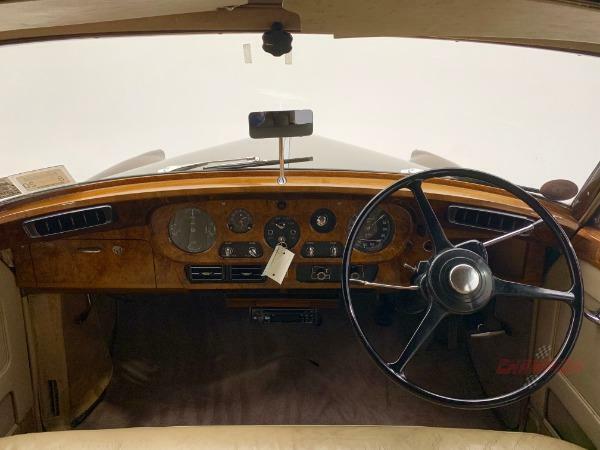 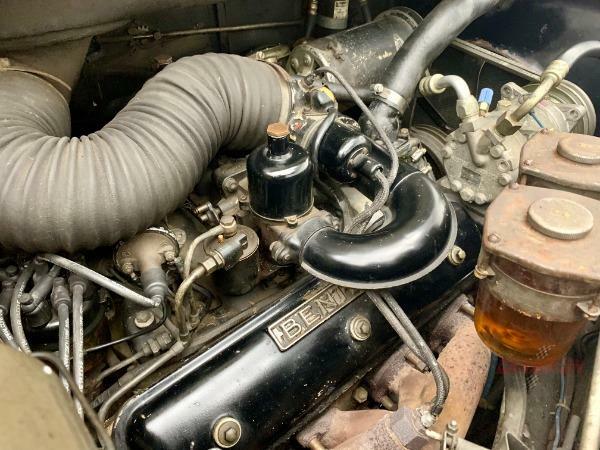 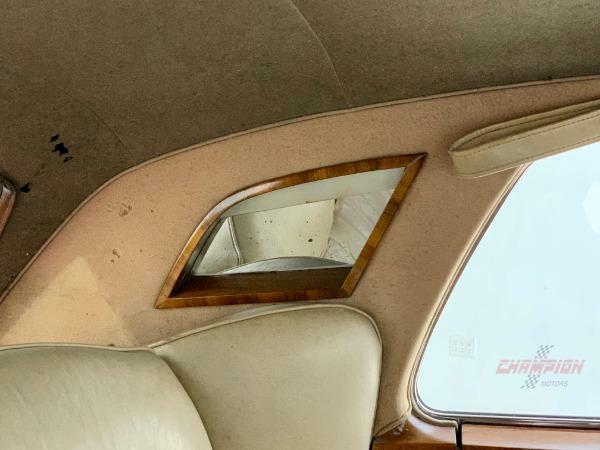 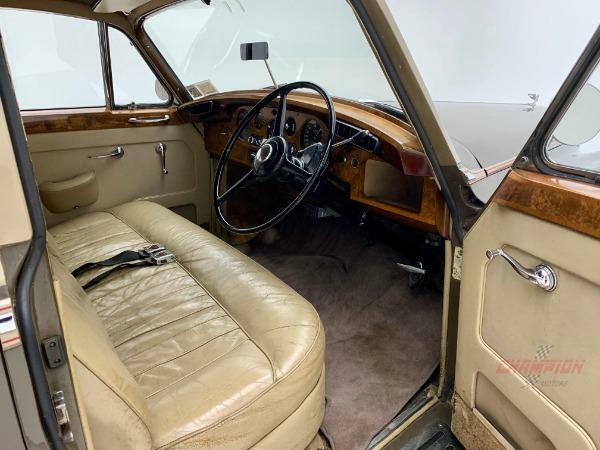 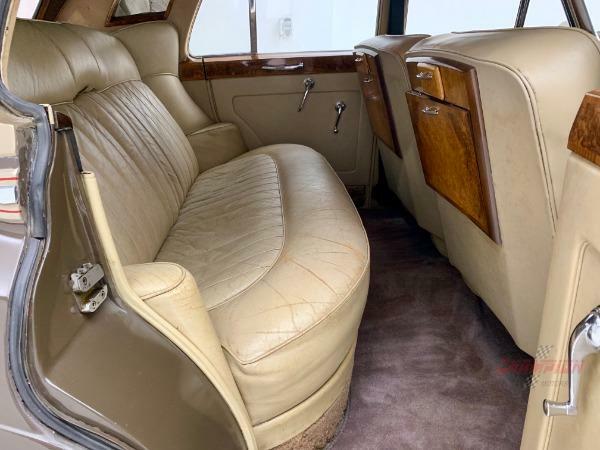 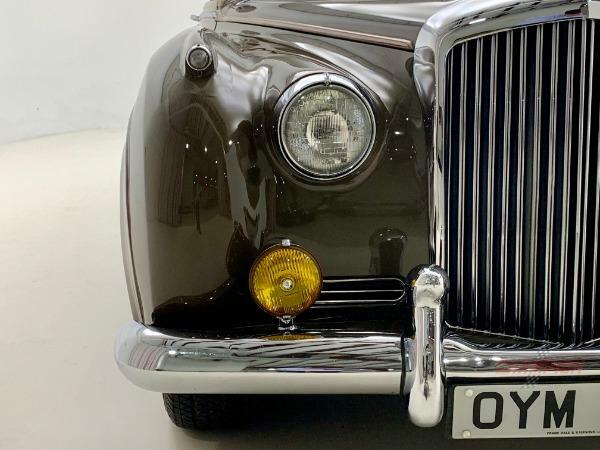 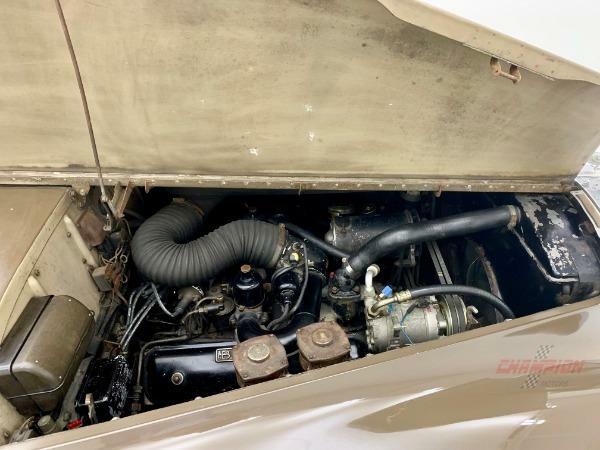 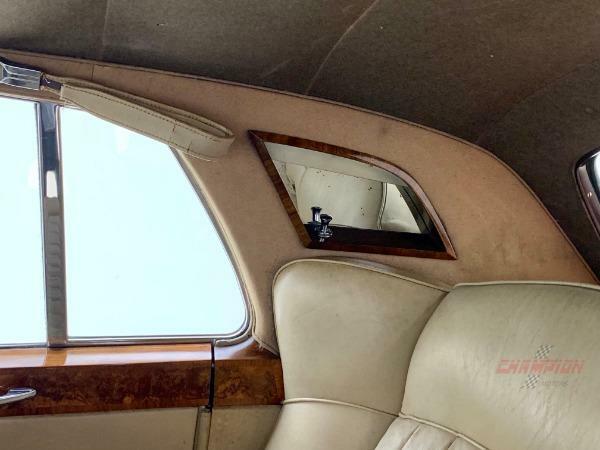 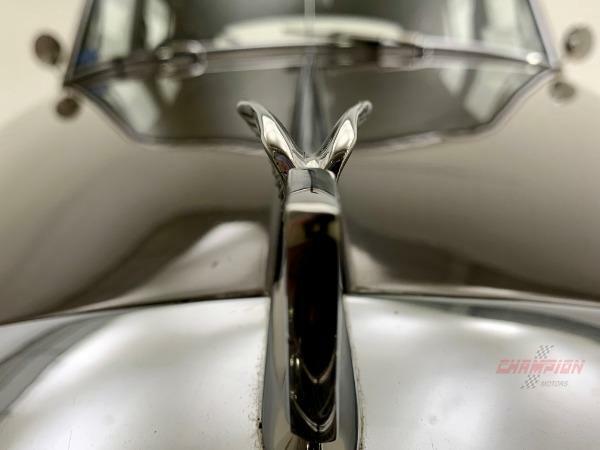 Champion Motors International is proud to offer this 1960 Bentley S2 Saloon. 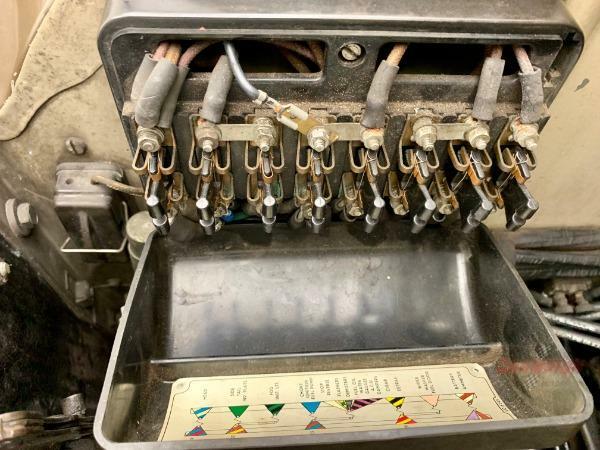 Owned by the same family for the past 18 years, it was purchased from a friend in PA after attending his son's wedding. 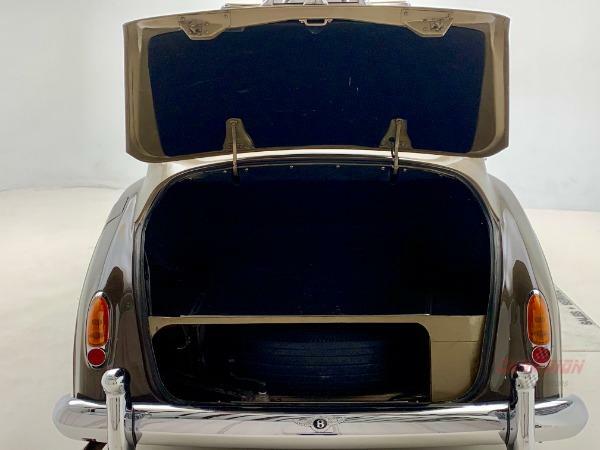 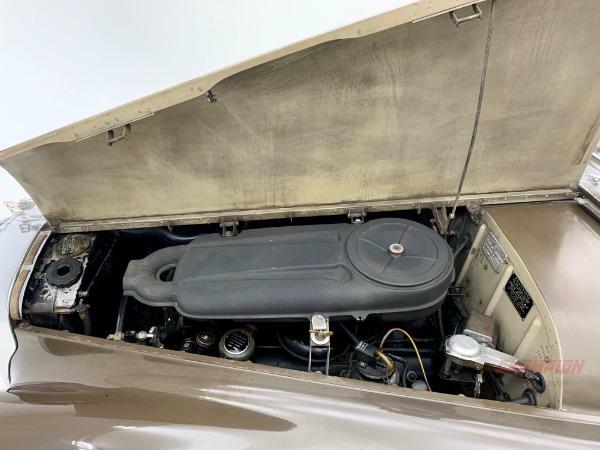 The car was driven to East Hampton, NY where it stayed in a garage that summer before being relocated to Great Neck, NY. 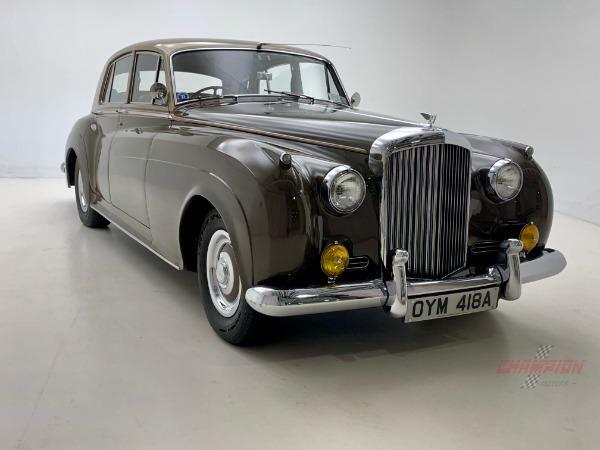 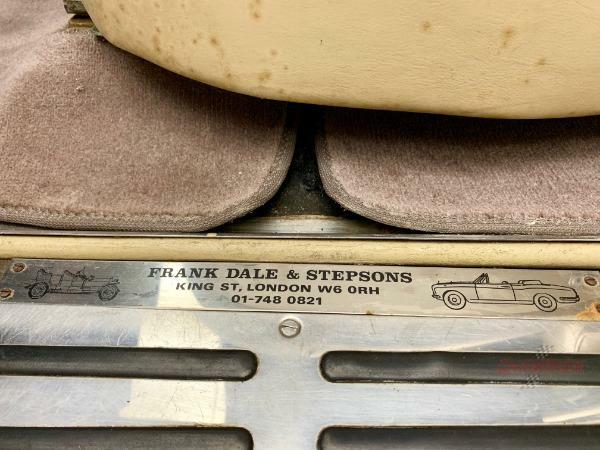 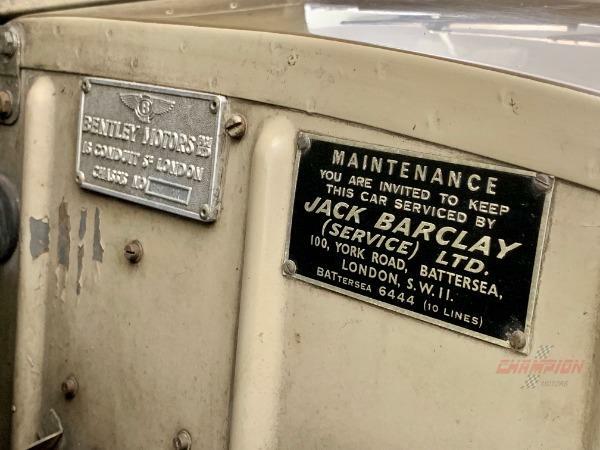 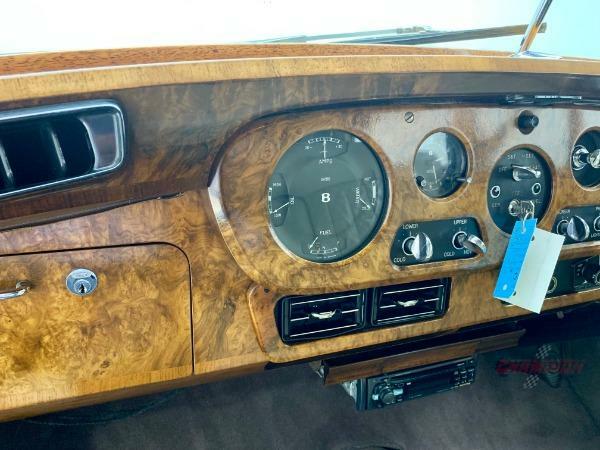 The prior owner imported the Bentley from the UK from a well known car dealer (Dale Motors). 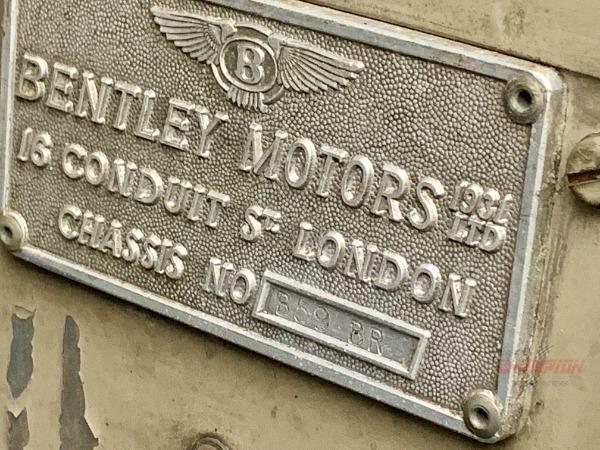 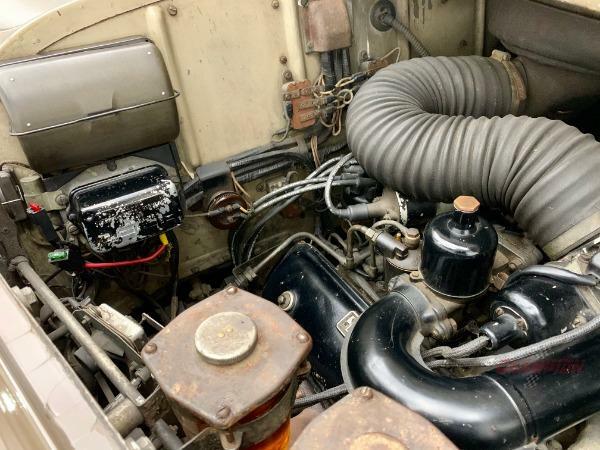 It had very low mileage at that time and had less than 1500 miles added to it during the 18 years of ownership. 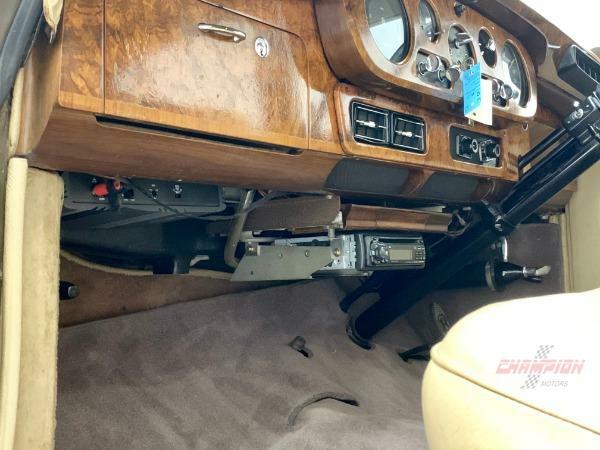 It is equipped with aftermarket air conditioning and has been stored in a climate controlled environment. 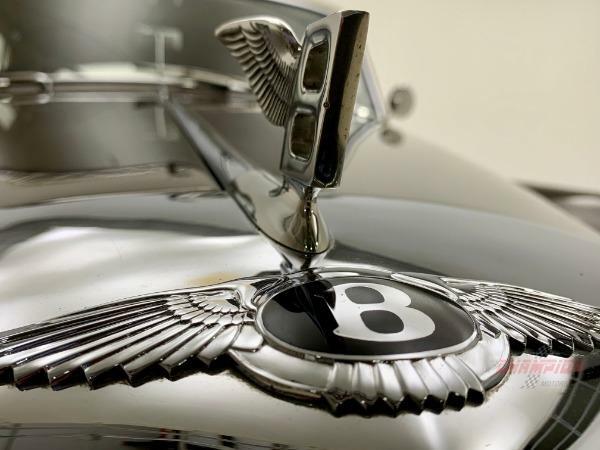 Being such a rare Bentley, it has been showcased at numerous car shows on Long Island and was even used in some HBO movies. 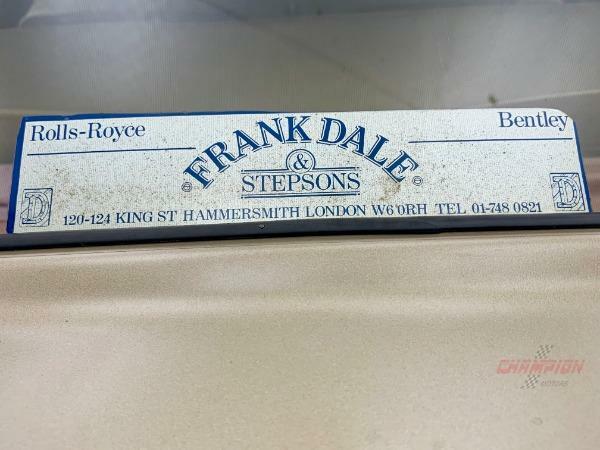 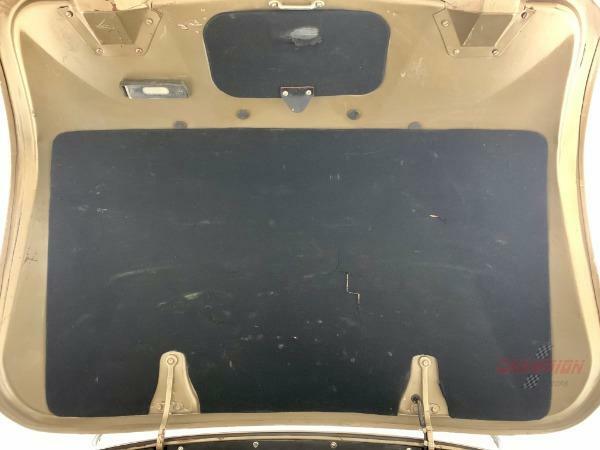 We have some of the original paperwork and service records as well as a second key. 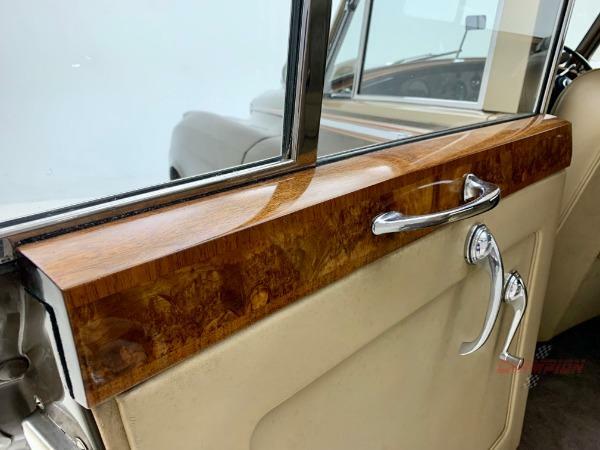 The wood veneers have been beautifully preserved and are in amazing condition. 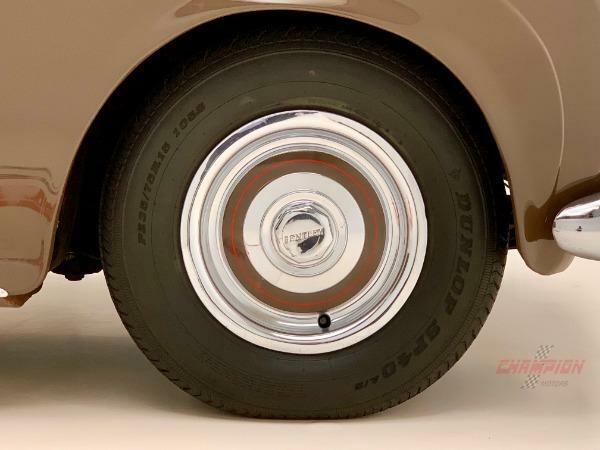 The original nylon tires have been replaced with a more suitable driving tire enhancing the ride. 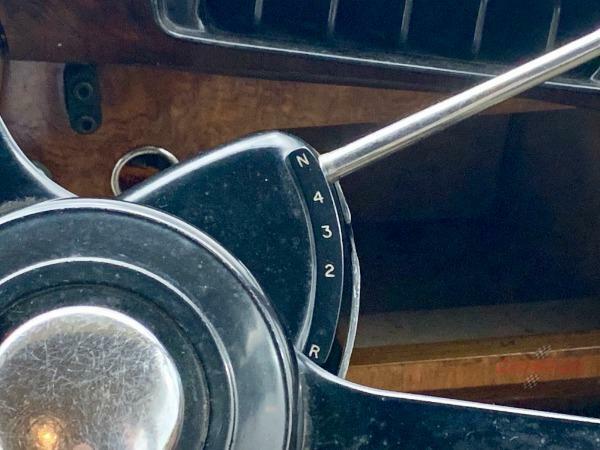 This is a reliable and good driver quality S2.